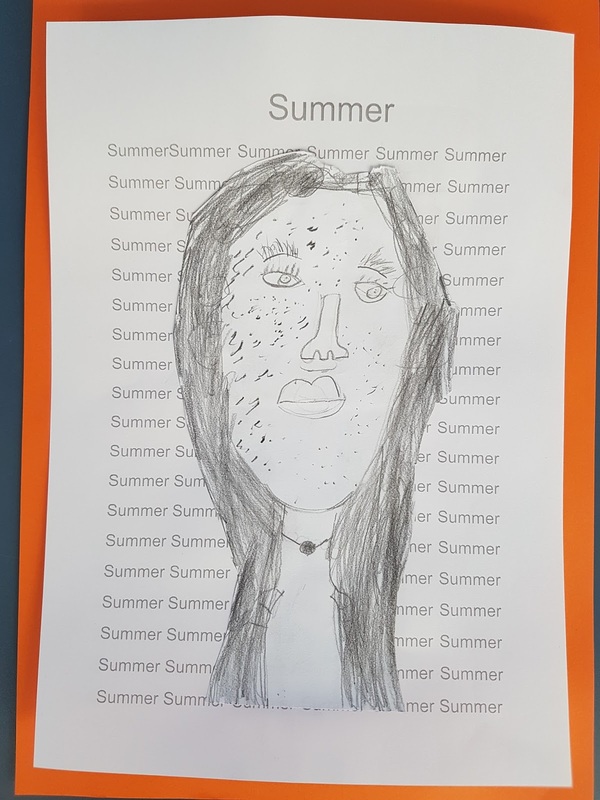 Team Awa - Year 3/4 - Ohaeawai School: Our wonderful art! 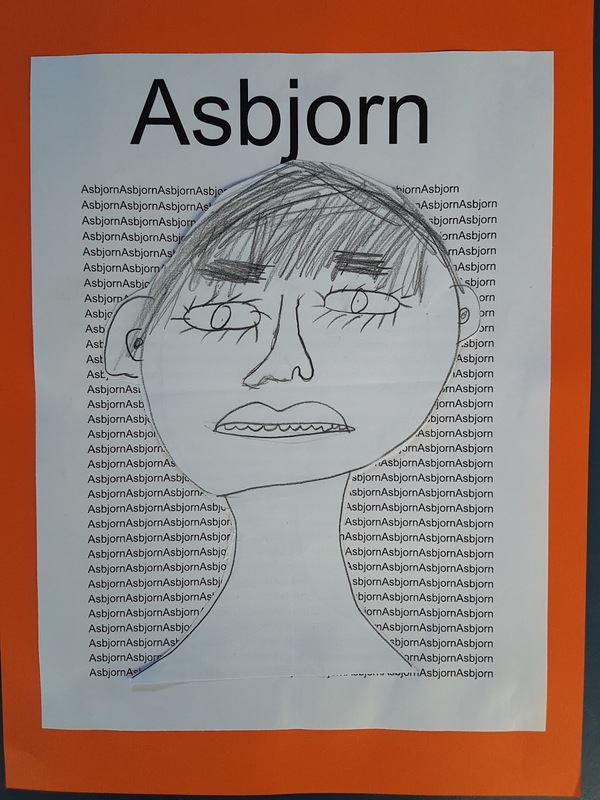 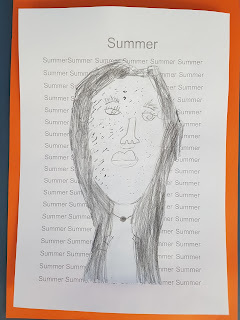 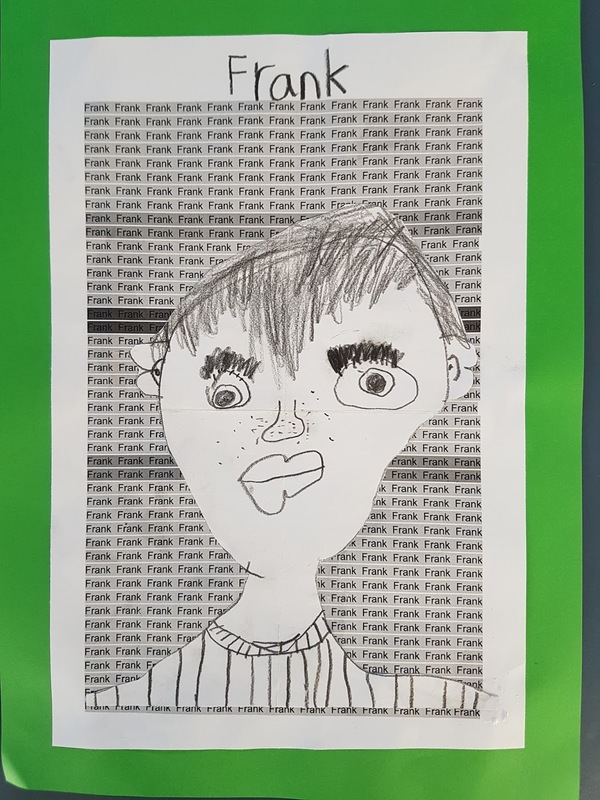 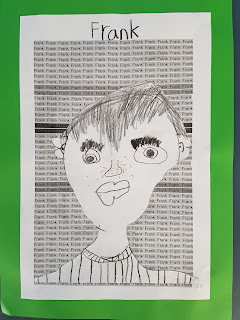 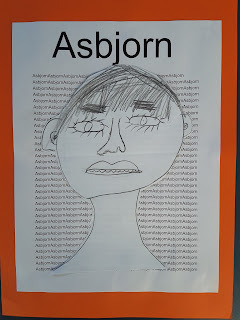 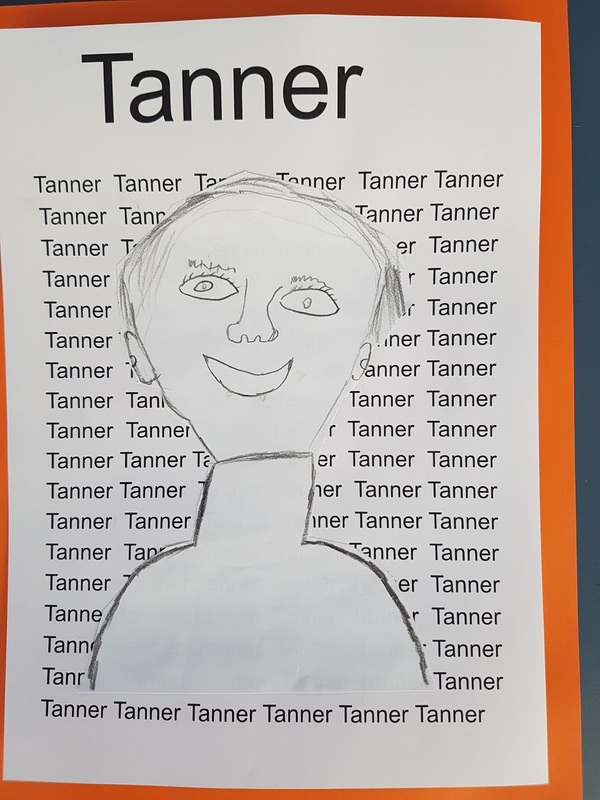 We have been working on using different art techniques to draw our faces. 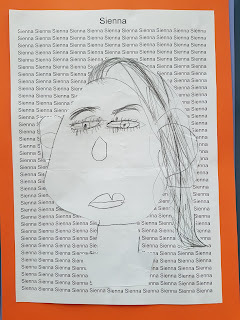 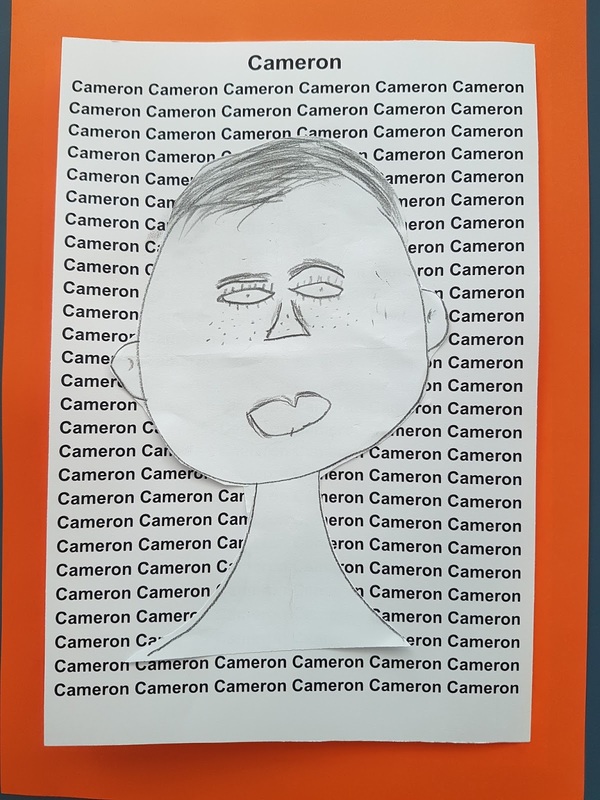 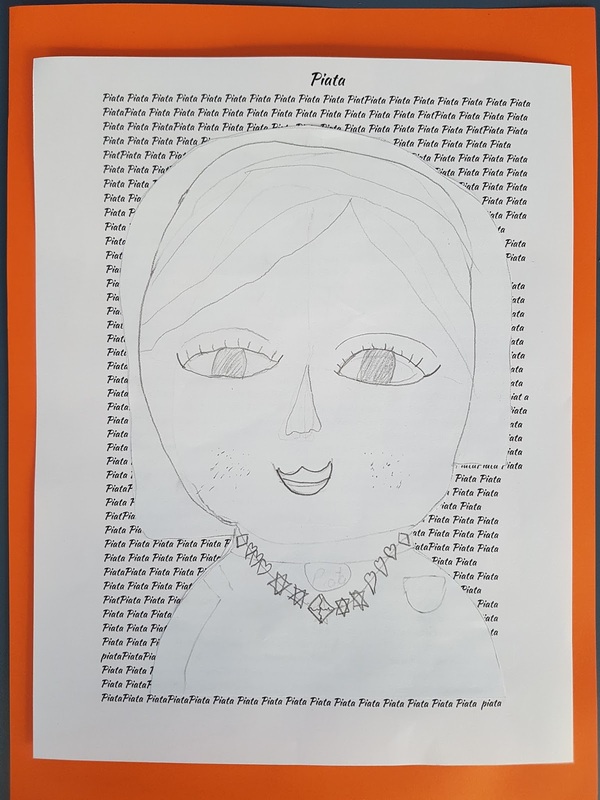 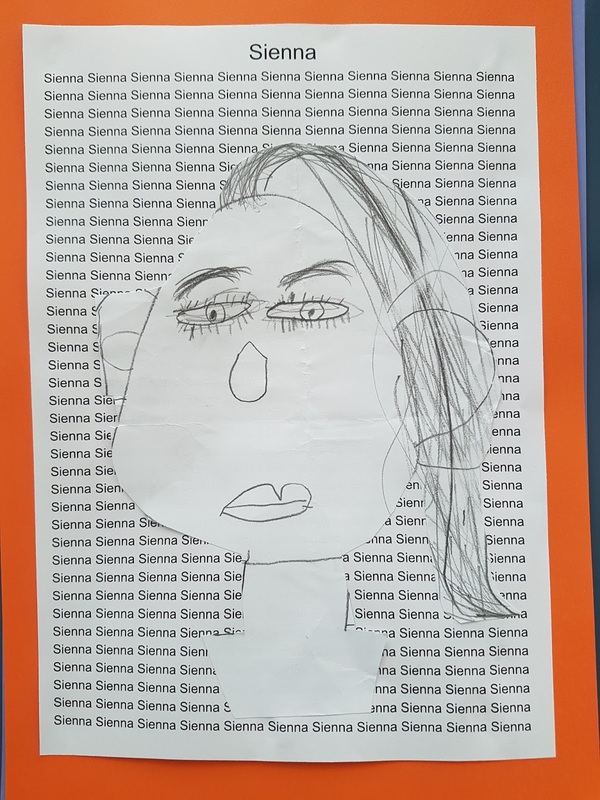 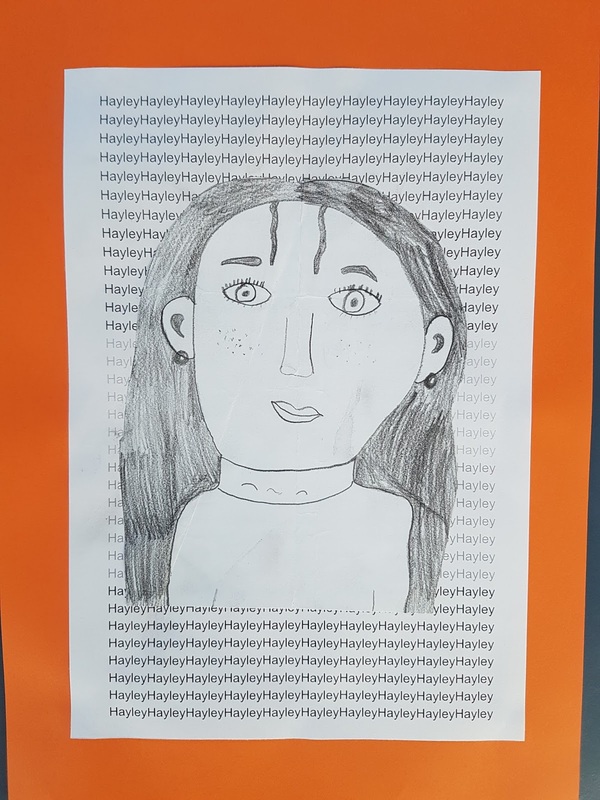 We have used sketching pencils to sketch our faces, making sure we made our facial features an accurate shape, size and putting them in the correct places. 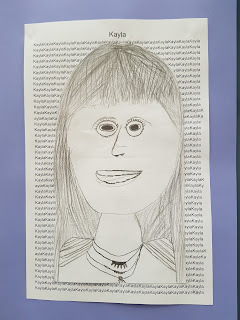 We also typed our names on a Google Doc to create our background. 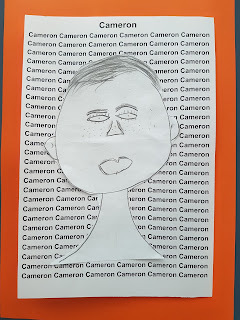 Here are some of our awesome art works. 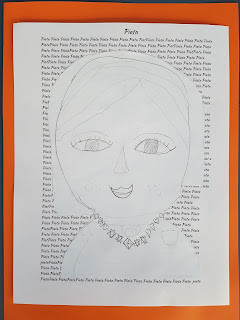 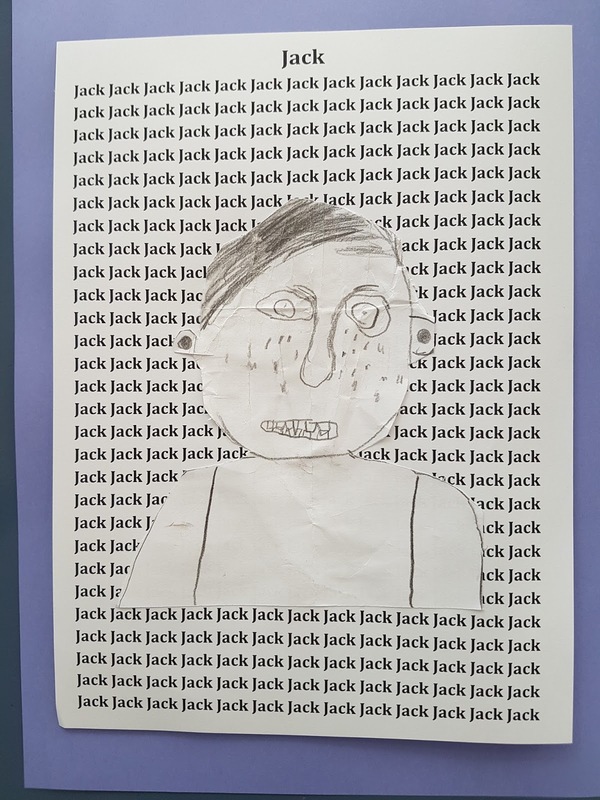 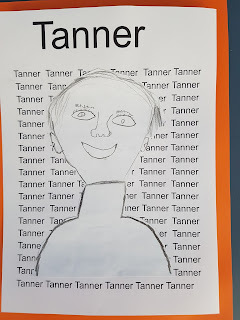 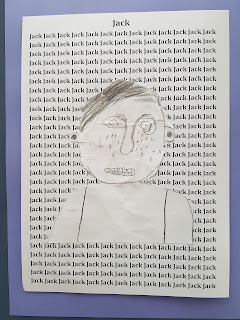 Look out for each child's self portraits on their own blogs soon.